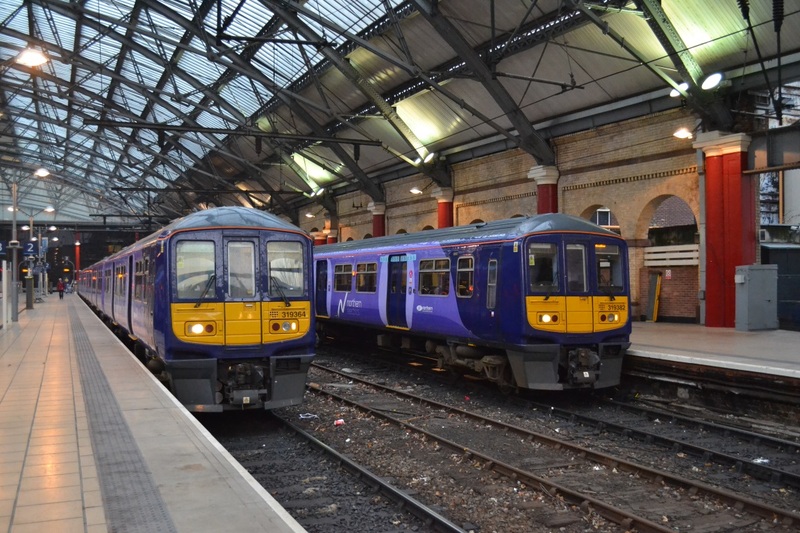 On the 14th December "Northern Electric" trains began to work regularly on the route from Liverpool (Lime Street) to Warrington ( Bank Quay) via St Helens Junction, although this was not their first use, that was last August Bank Holiday Monday. They now work the majority of services on the line. 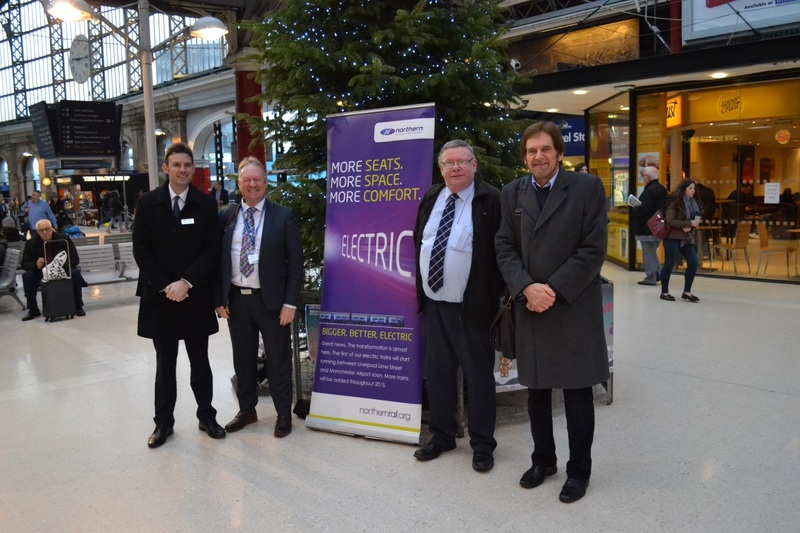 Guests were invited to travel on the 09.47 from Lime Street and were accompanied by Members of Warrington Borough Council and Northern Rail's Managing Direction Alex Hynes and members of Northern Rail management together with Councillor Liam Robinson of Merseytravel; this was followed by speeches and a special lunch at the Town Hall. 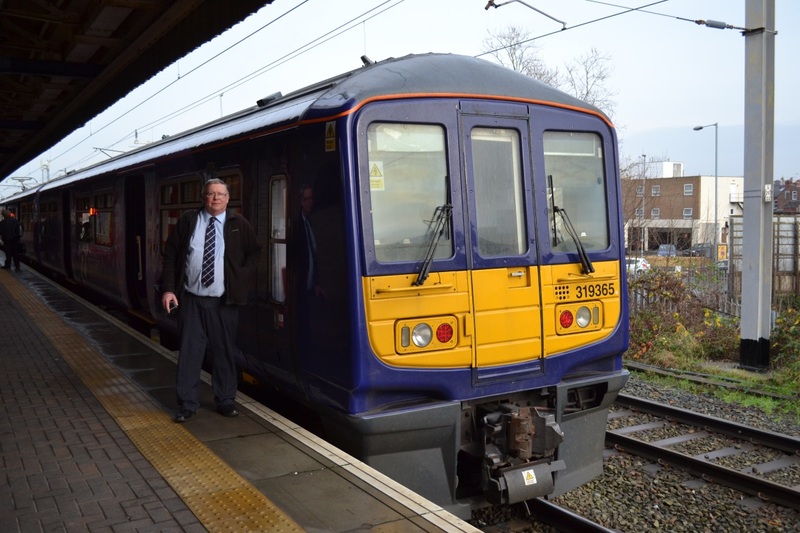 The NCRUG is delighted at the improvement in capacity that this facilitates with the consequent cascading of the units formerly used here to other routes in the North West with resultant reduction in overcrowding across the network.